Buyers in the market for a premium, midsize SUV have a ton of options to choose from; most of which are made abroad. 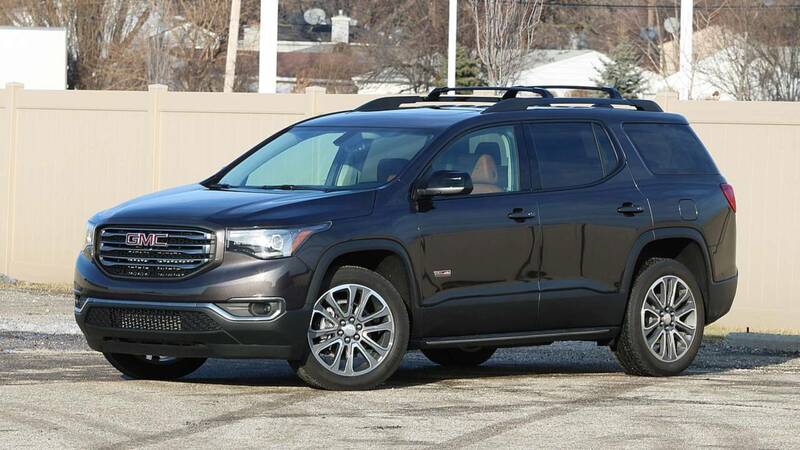 Fortunately, the GMC Acadia is one of the best luxury crossovers America has to offer. Outside of its stylish redesign for 2018, this crossover is loaded with tech. The eight-inch touchscreen infotainment system gets high marks for its swift responses, clear graphics, and straightforward menus. Apple CarPlay and Android Auto come standard, and you’ll also find a 4G LTE WiFi hotspot, as well as OnStar. "A big deal," indeed. 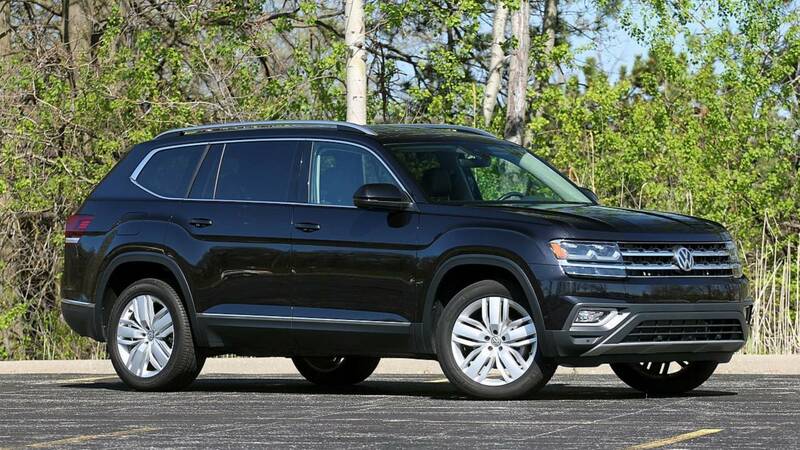 The three-row VW Atlas is one of the best three-row SUVs we’ve tested all year (so far). It has a big focus on tech, and both an eight-inch touchscreen and a 12.3-inch digital gauge cluster are available. But it’s also safe, with a number of state-of-the-art passive and active safety features available throughout the model line. For being such a big SUV, the Atlas drives pretty well. 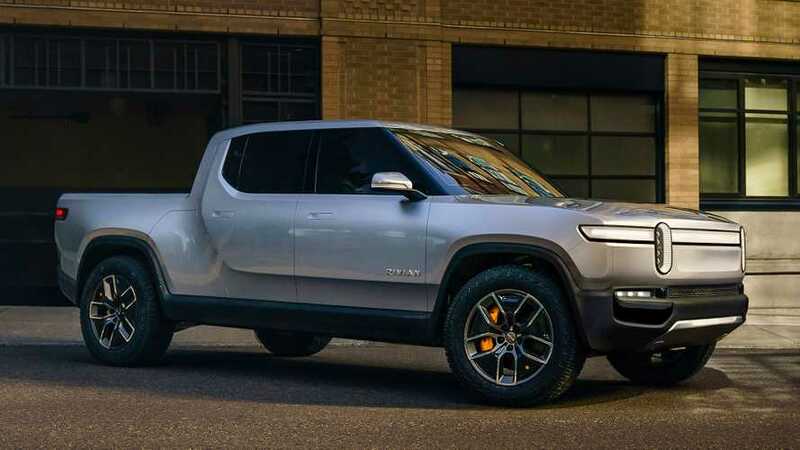 The range-topping 3.6-liter V6 – capable of producing 276 horsepower and 266 pound-feet of torque – has plenty of power in this application; peak torque arrives at a low 2,750 rpm. 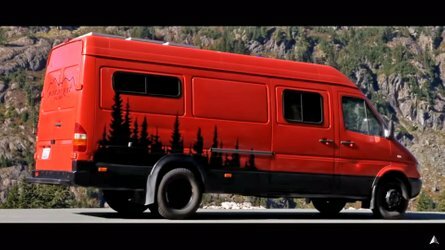 Competitive towing (5,000 pounds), and available all-wheel-drive ups the ante. "Being a family vehicle, the Atlas won’t win you over with poshness or its ability to induce a grin in turns, but it’s remarkably skilled at the things we used to buy minivans for without any of their stigma." The Volvo XC40 may be the smallest SUV on this list (at least if you’re judging by cargo capacity),but boy is it mighty. The tiny Swede gets high marks in connectivity; its tablet-like, portrait-style, nine-inch touchscreen is one of the largest setups anywhere. 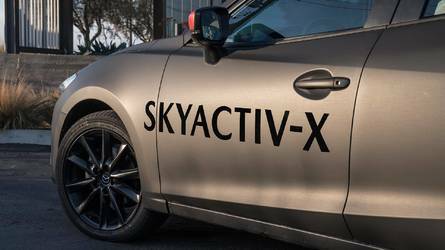 It also scores big in safety, with a suite of safety systems that include features like a pre-collision warning system, a lane-mitigation system, and rear-cross-traffic alert. But the biggest selling point of the XC40 is undoubtedly the way it looks. Its contrasting roof and sharp, Swedish styling gives it an edge over competitors like the Audi Q3, BMW X1, Mercedes-Benz GLA, and others. 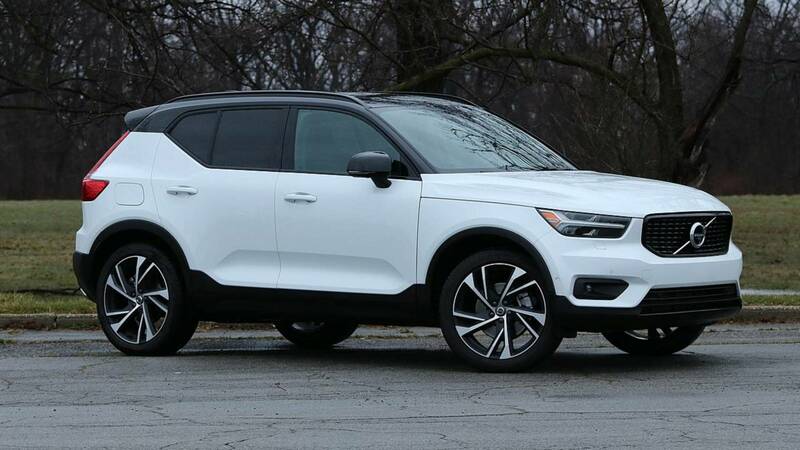 "All told, the XC40 has a very cool design that appeals more to the eye than some other models in its class." The current Toyota Highlander has been around since 2014, with only some minor improvements along the way. But that doesn’t mean it isn’t still a good, safe choice in a crowded segment. 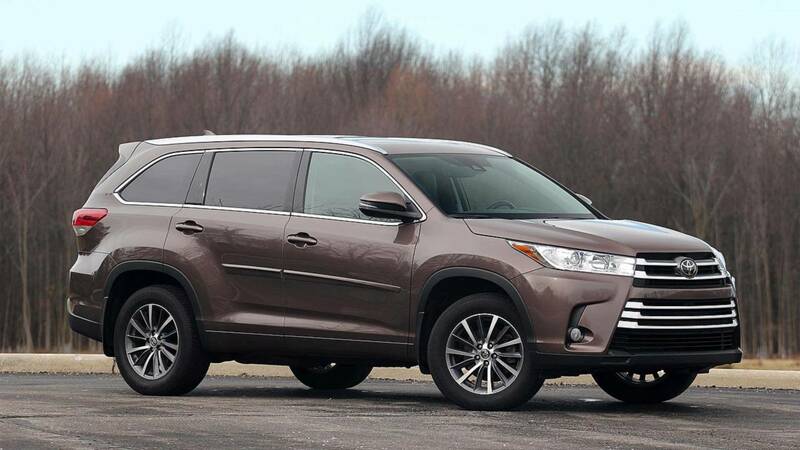 The Highlander gets high marks in safety, with Toyota’s Safety Sense suite standard on all trims, from the lowly $31,230 LE to the luxury-lined $45,400 Limited Platinum. But the Highlander falls short in a one key area: technology. Dated graphics on the infotainment screen, and the lack of Apple CarPlay or Android Auto caused the Highlander’s score to fall here. Still, "though it may be a bit old, the Highlander is far from irrelevant." Subaru still has the ability to surprise, particularly with its brand-new, three-row Ascent. In a market ripe with options, the Ascent is "coming in strong," noted Associate Editor Jeff Perez. 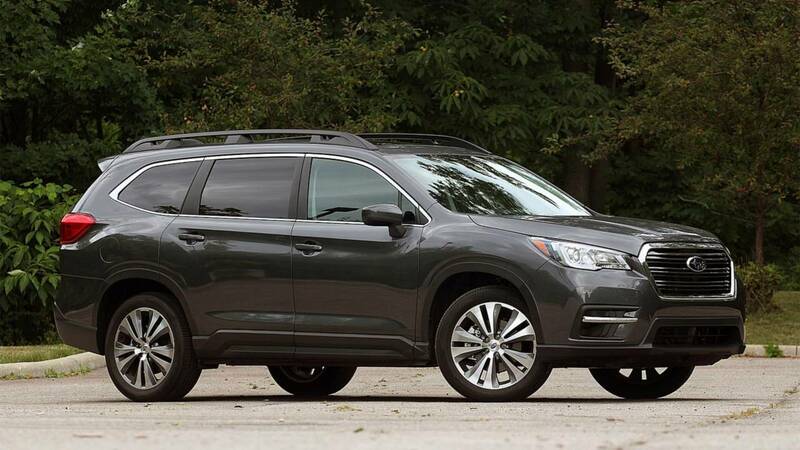 Though it may be more focused on family hauling, the Ascent gets high marks for performance and handling. The new 2.4-liter four-cylinder engine produces 260 horsepower and 277 pound-feet of torque – that’s more torque than both the V6-powered Volkswagen Atlas and Chevy Traverse. Subaru’s EyeSight driver-assist technology is another high point: adaptive cruise control, pre-collision braking, lane departure and sway warning, and lane keep assist come standard on all trims of the Ascent. The Ascent is "a huge step up in every respect from the Tribeca that came before it." Even though it may be one of the most stylish SUVs of the bunch (thank its floating roof feature and swooping body lines), the Nissan Murano doesn’t sacrifice substance. 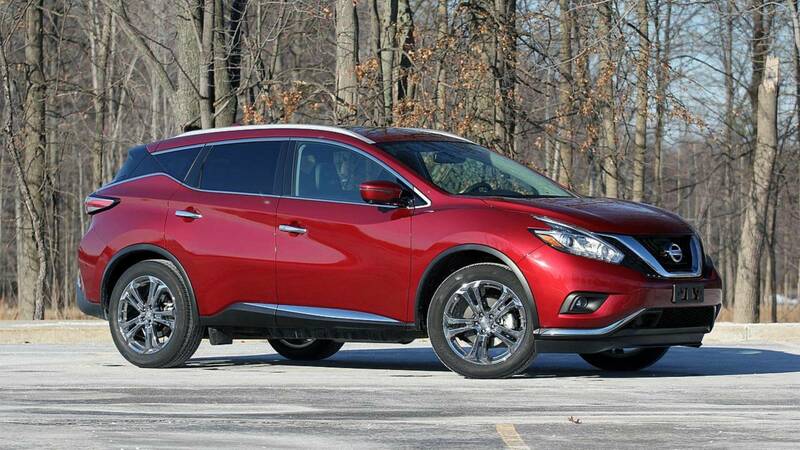 As noted by EIC John Neff, "there are still many things about the Murano that traditional SUV shoppers will like." One of those likable features is its technology. The Murano comes standard with a large eight-inch touchscreen with navigation. Nissan, then shoehorns a second seven-inch screen within the Murano’s gauge cluster. The graphics are nothing special, but the standard Apple CarPlay and Android Auto add to the system’s available capabilities. 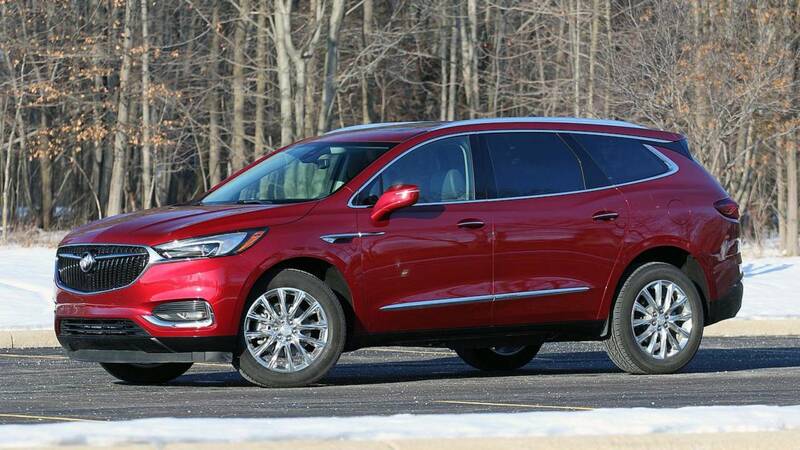 Somewhere between subtle and stylish, the Buick Enclave makes a surprising showing on our list of top-10 SUVs of 2018 (so far). It gets high marks for interior, tech, and safety, with features like Buick’s patented QuietTuning treatment, an eight-inch touchscreen with Apple CarPlay and Android Auto, and a standard safety suite on the Premium trim-level we tested helping the Enclave keep up with the competition. "...If you think an American brand can’t compete with the best from Japan, you’d be wrong," noted EIC John Neff. 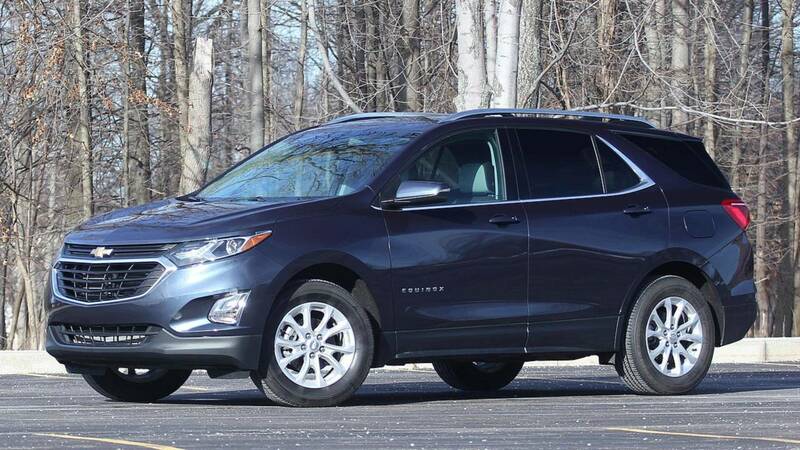 A compact diesel crossover may sound like a strange concept, but the Chevy Equinox makes it feel normal. The punchy 1.6-liter turbocharged four-cylinder diesel produces 130 horsepower and 240 pound-feet of torque, and yields a tow rating of up to 3,500 pounds – one of the best figures in its class. The Equinox Diesel is safe, too. Fit with upgraded Chevy’s Confidence and Convenience package (on the Premier trim), the crossover offers automatic braking, a forward collision-alert system, automatic lane-keep assist with lane-departure warning, a following-distance indicator, a vibrating seat alert system, and more. "...Being the only diesel option available – right now, at least – [the Equinox is] the uncontested king of long-distance road trips." 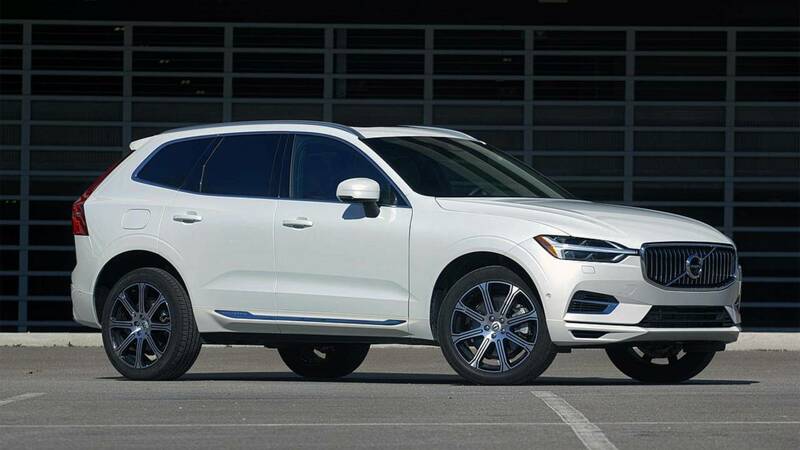 "Modern Marvel" is a perfect summation of the 2018 Volvo XC60, as noted by EIC John Neff. 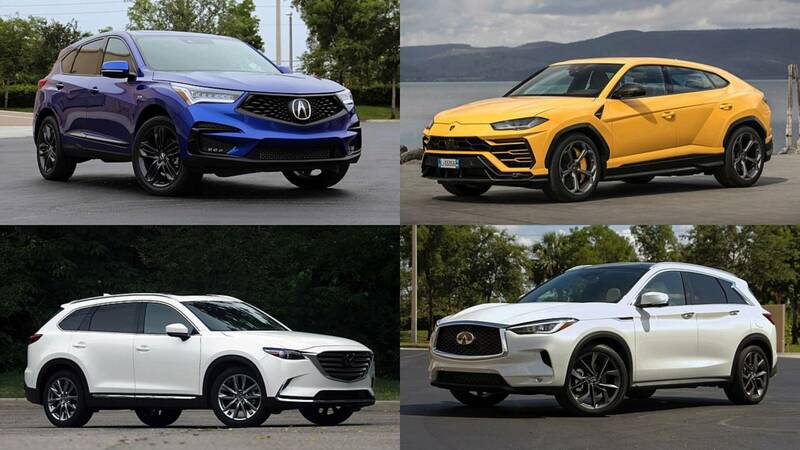 The midsize SUV scores highest in the tech department, thanks to Volvo’s Sensus Connect infotainment system, a Tesla-like vertical nine-inch touchscreen, and Apple CarPlay and Android Auto connectivity. The XC60 also gets high marks for safety features and running costs. 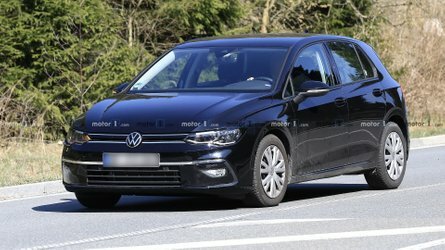 The Swedish SUV lives up to its reputation of being one of the safest vehicles on-sale today, courtesy of its long list of standard and available passive and active safety features. Opt for the plug-in gasoline-electric hybrid T8 option we tested, and you’ll be able to drive up to 18 miles on electricity alone. 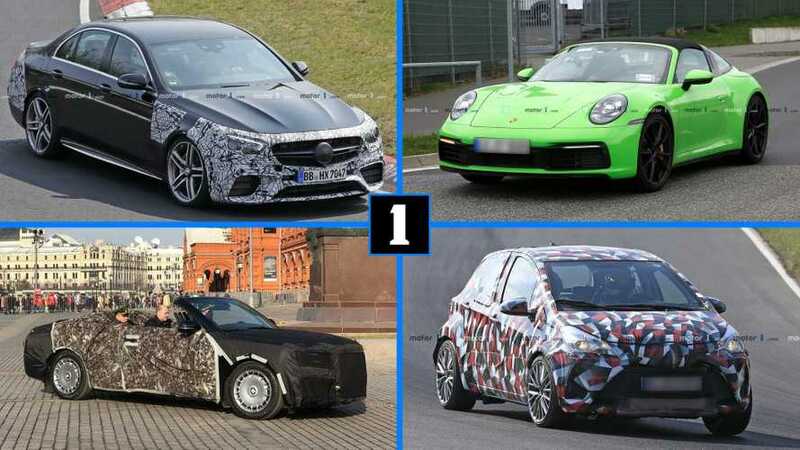 "It’s an astonishing machine that achieves these two, seemingly irreconcilable, stats: the equivalent of 59 miles per gallon and 400 horsepower," noted Neff. At the top of our star rating is the 2018 Ford Expedition. The new-and-much-improved SUV gets high marks for interior quality and comfort, with strong selling points like an expansive third row, 121.5 cubic feet of cargo room with all three rows folded flat, and optional active noise cancellation. The Expedition also scores big on technology, with features like a standard eight-inch touchscreen, Apple CarPlay and Android Auto compatibility, and wireless charging. 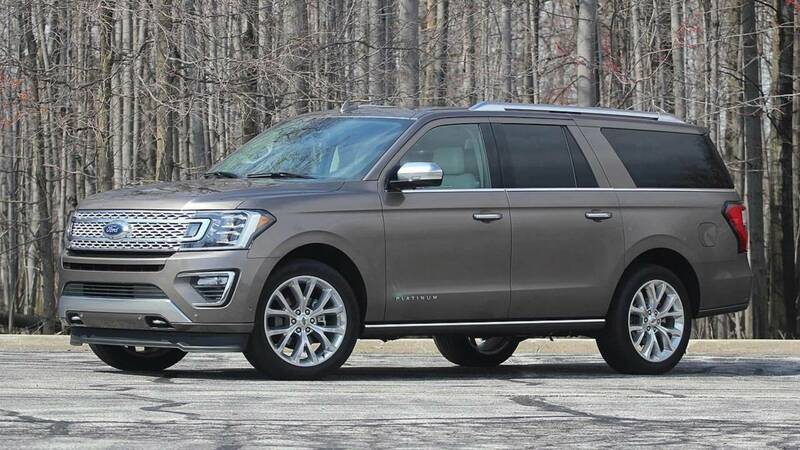 Not to mention it looks good; the Expedition scored an impressive eight out of 10 in the design and exterior department – one of the highest grades of any SUV to date. 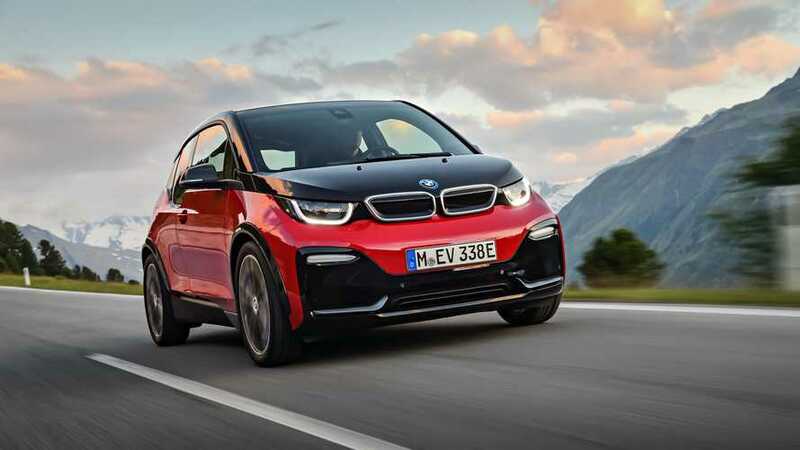 Editor-in-Chief, John Neff, said that it "arrives with nary a flaw compared to the old model." 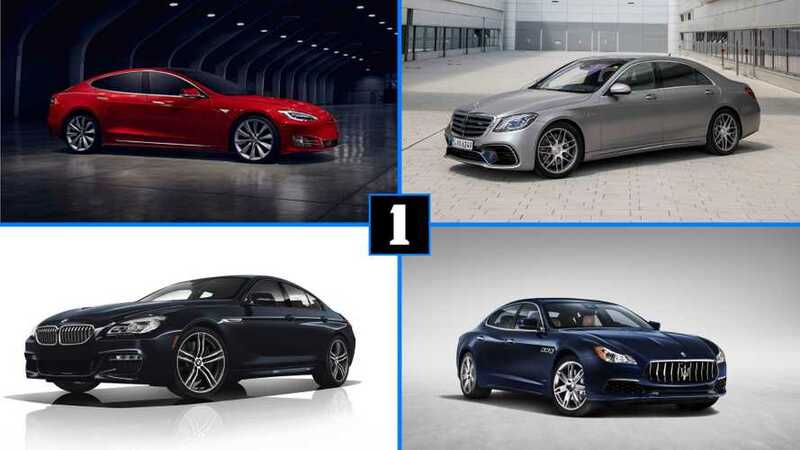 These four sedans could easily crack our top ten. Unfortunately, we haven’t spent enough time with them to give them a star rating. Once we spend more than a few days in the driver’s seat, expect them all near the top of the leaderboard. We’ve driven the Acura RDX (the sporty A-Spec trim, in particular) more than once. But thus far, the compact crossover hasn’t received a full star rating. Instead, we put it head-to-head against the Infiniti QX50. In that comparison, the RDX got high marks for its infotainment system and affordable asking price, but it fell short in a few other areas. 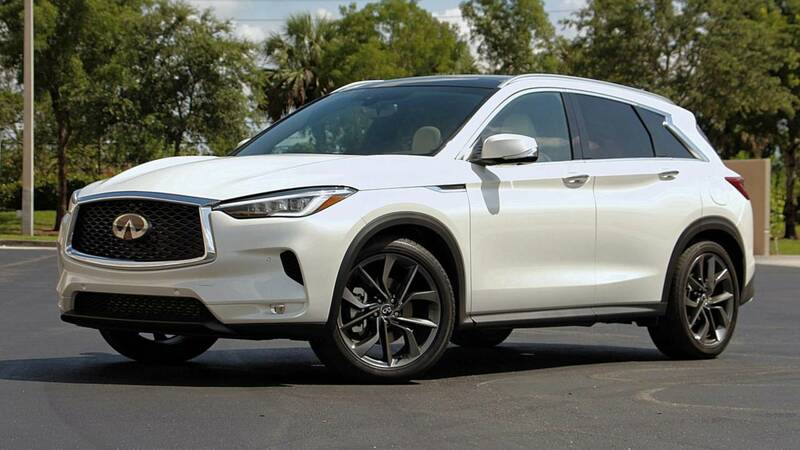 Like the RDX, the Infiniti QX50 hasn’t received a star rating, but there’s no doubt it has the potential to be a top 10 – or top five — choice. 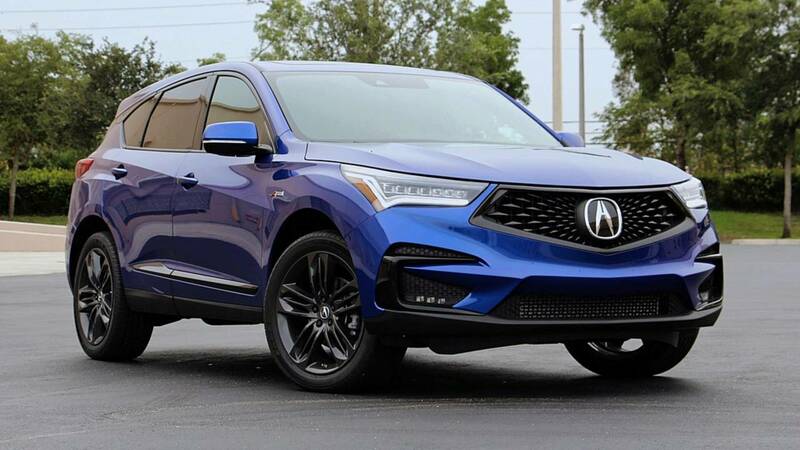 It bested the RDX in a head-to-head comparison thanks to its comfortable cabin, sophisticated design, and available ProPilot safety system, which we noted was "one of the best safety systems out there." 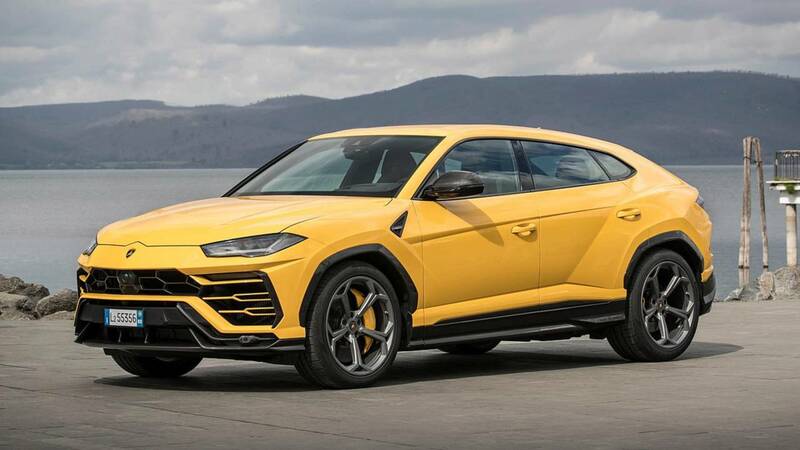 We haven’t spent enough time in the Lamborghini Urus to quantify its merits on a star review (hopefully that changes). But our U.K. team spent time with Lambo’s second SUV, where its performance and style impressed us mightily. Unfortunately, the Lambo falls short in cargo space and passenger room because of it. 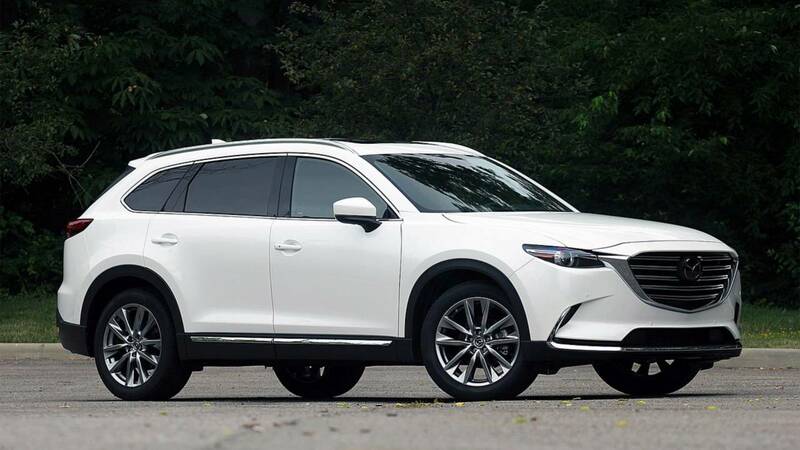 The Mazda CX-9 is another head-to-head competitor that hasn’t received a full star rating (yet). Even though it was slightly outgunned by the Subaru Ascent, the sharp-looking Mazda SUV excels in areas like performance and handling and style. 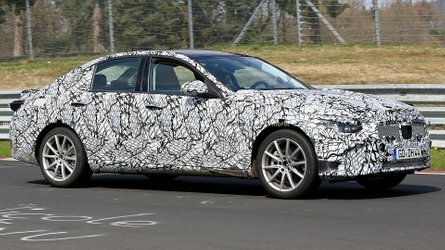 Unfortunately, its shapely design forced Mazda to sacrifice cargo room in the name of style. SUV and crossover sales are climbing – or more accurately, skyrocketing. 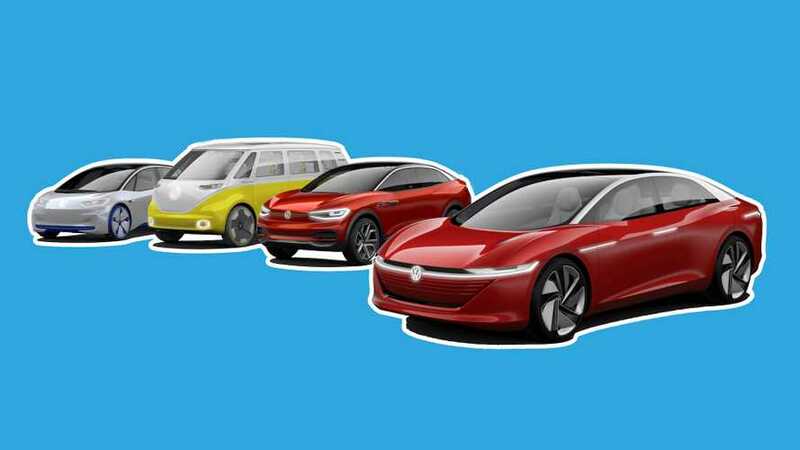 In the past few years, we’ve seen sedans and wagons booted from entire lineups (i.e. Ford) in place of SUVs. And thus far in 2018, we’ve driven a lot of them. 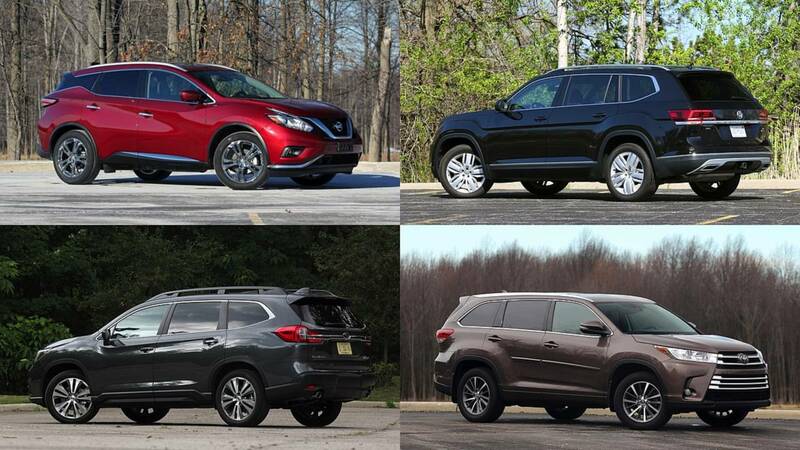 Almost 50 SUVs and crossovers have crossed our path since January 1st. Most of them do respectable jobs carrying passengers and cargo, as well as returning reasonable gas mileage and being decent to drive. Ten of them, however, made more of an impact with us based on their rating. Lastly, we don't break down our vehicle segments into separate categories based on size or price. 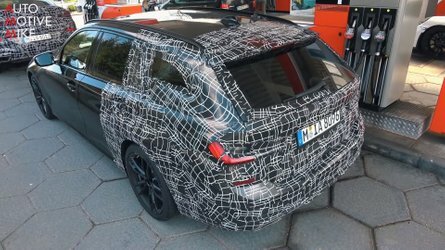 This means that all crossovers and SUVs are judged against all other crossovers and SUVs, no matter their size and price. 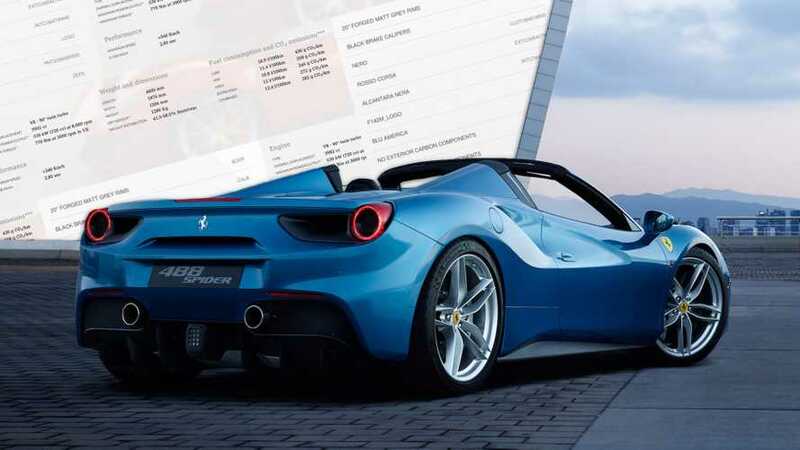 Somewhere in there is the ideal vehicle, which we think the following 10 come pretty close to achieving.